Do you plan on visiting Victoria? 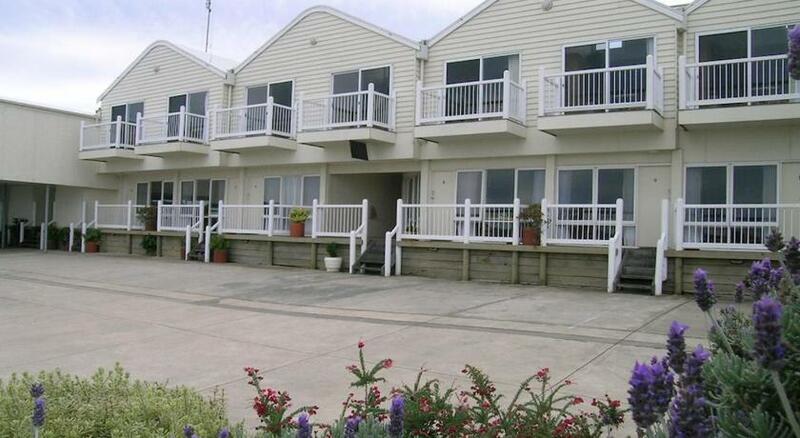 Apollo Bay is the perfect place to stay and this motel ensures your stay is perfect. 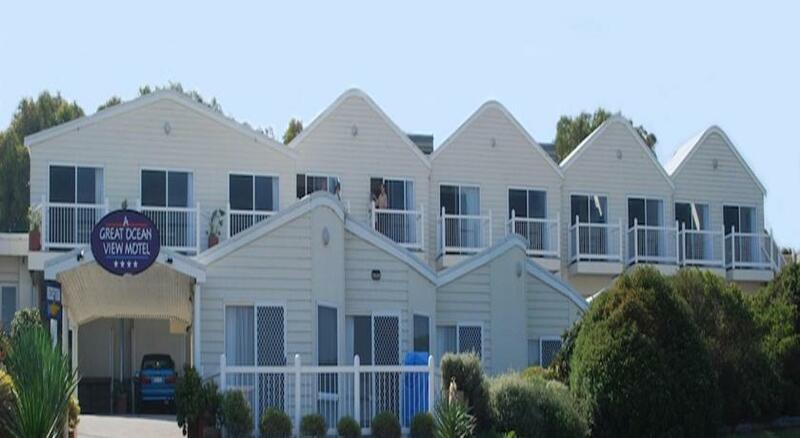 A Great Ocean View Motel is reasonable accommodation that is the best for your accommodation needs. 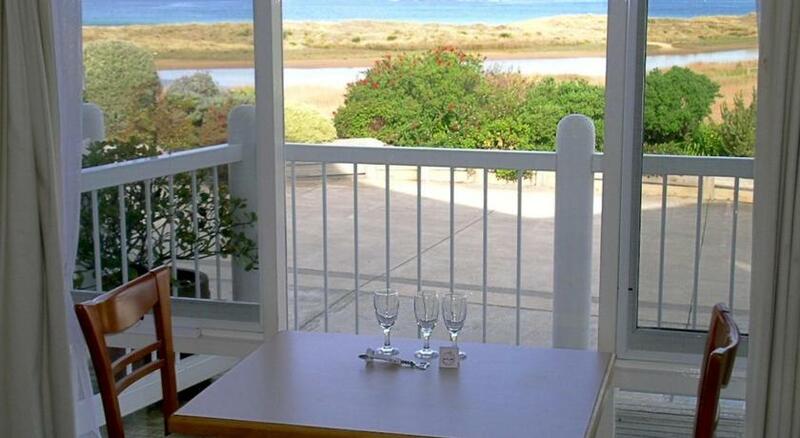 On the Great Ocean Walk, this motel provides rooms with a porch or balcony. It is just a 10-min stroll from the shopping centres and restaurants in the center of Apollo Bay. The world-renowned Twelve Apostles is just a 15-min drive away. All heated rooms enjoy views of the ocean. They are also equipped with a Television, tea/coffee-making facilities and ironing facilities. Electric blankets and a toaster are also provided. Guests can enjoy visiting the Great Otway National Park, which is just a 20-min drive away. The Apollo Golf Club is less than a 5-min drive from A Great Ocean View Motel. This property has been online since Aug 1, 2011.